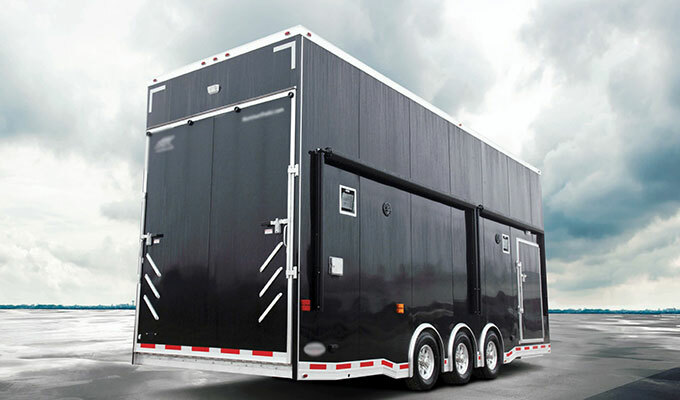 Whether you are a full blown race team or a weekend traveler looking for a stacker coach trailer, we’ve got something to meet and exceed your needs. 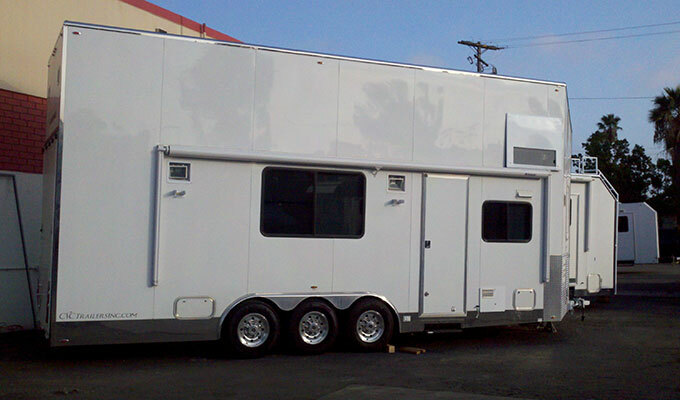 Our all aluminum stacker trailers are perfectly designed to complement any motorhome. 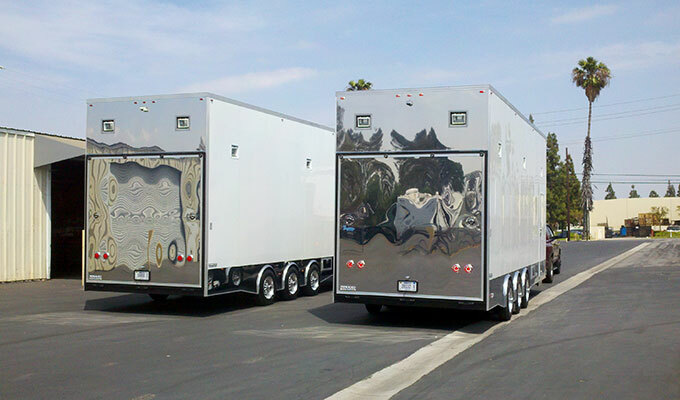 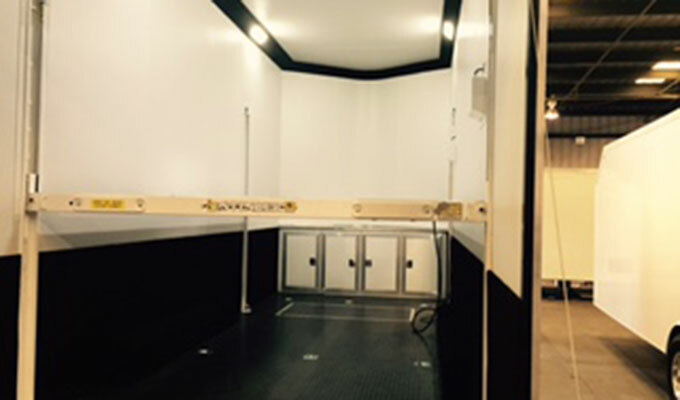 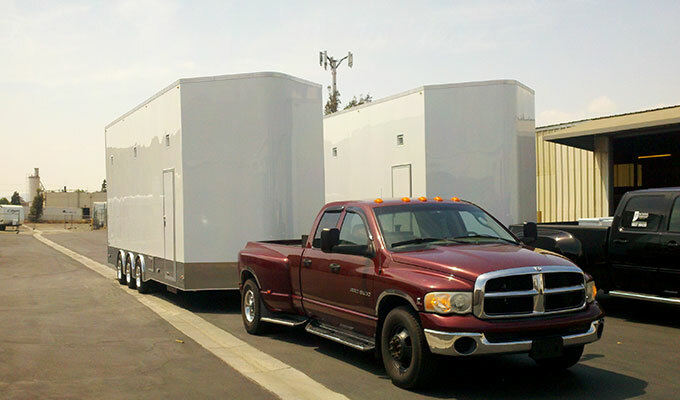 Built using the same methods and materials as our pro grade race trailers guarantees that our trailers will surpass any expectations in appearance, quality, and overall performance.